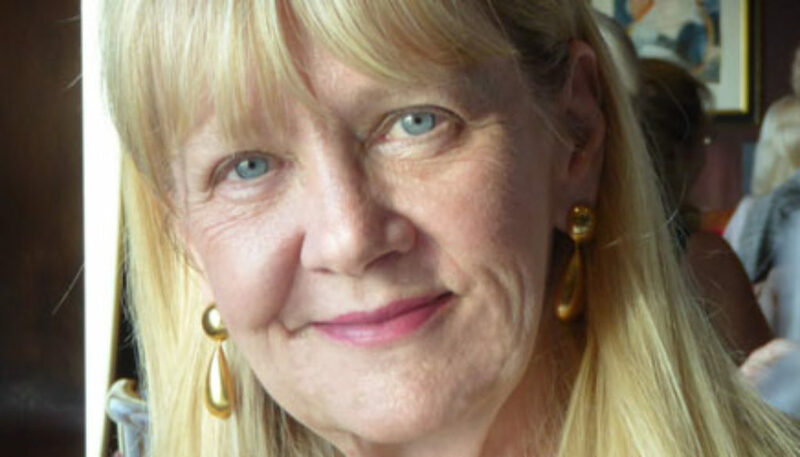 Renowned intuitive and author Penney Peirce shines the light on an “opaque” reality and shares why transparency must be the next phase in our soul evolution. When you hear the word transparency what thoughts immediately come to mind? Transparency in government, politics, or in corporate culture? These days it’s about the lack of transparency in all of the systems we consider to be official and authoritative. But what about individual transparency, spiritual and soul level transparency? And what if the key to personal and collective power is attained through the cultivation of transparency? 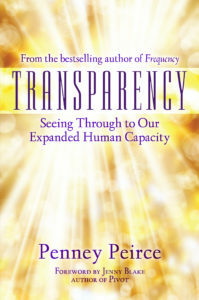 Best-selling author and renowned intuitive Penney Peirce whose latest book, aptly titled “Transparency – Seeing THROUGH to Our Expanded Human Capacity” lays out a distinct and elegant thesis on how we ARE on the threshold of a whole new mode of living and how our ability to fully transform lies in our willingness to embrace and embody a transparent way of life. In this 1st episode of Higher Journeys Radio of 2018, Alexis and Penney discuss how a culture of transparency is critical when looking at the issues we face, including: The push for A.I. (artificial intelligence), the ongoing sexual harassment issue, and the “new humans” and autism. How do all of these relate? 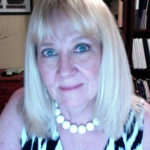 Penney gives a lucid explanation for how transparency will be the only way to navigate this complex world and how we must embrace what she refers to as the death of the ego and the ushering in of a new intuition age.